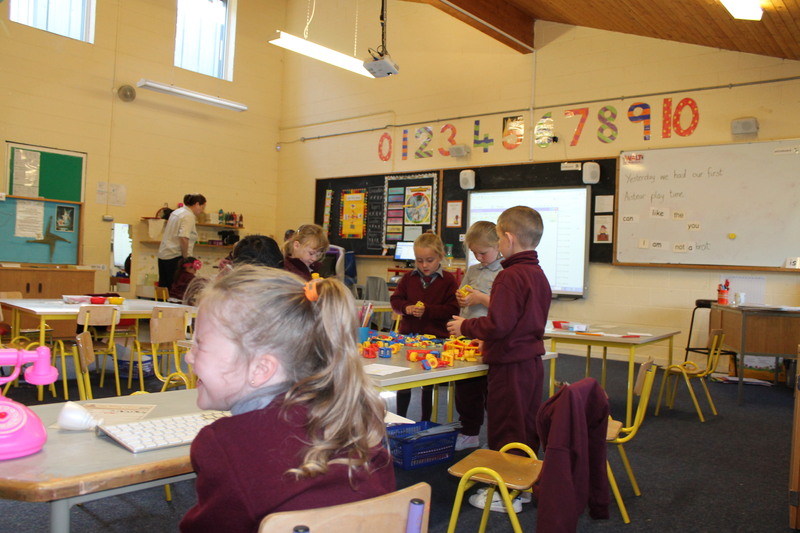 In September 2012, I and my class of 21 Senior Infants embarked on a new and exciting journey: one on which we would learn about the value of Play to our daily learning in school. 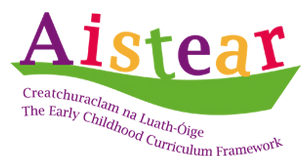 We were one of two Senior Infant classes in St. Brigid’s JNS to be piloting the Aistear framework for play, and as such I was eager to learn all that I could about it. I had completed a course at the local education centre; Introducing Aistear to Infant Teachers; but was also curious as to how other teachers had fared in implementing the scheme. My attempts at googling the topic at the time returned several official documents in relation to the Aistear framework (like this document and this video), but I found that there was a dearth of opinion or real life experience to be found online. 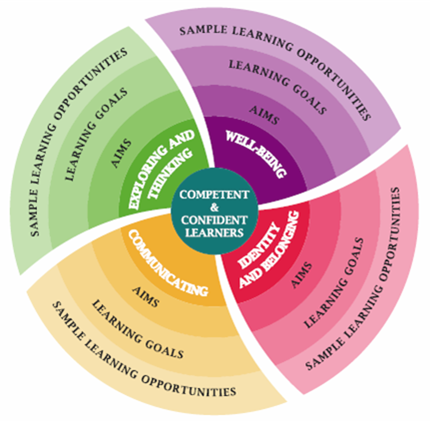 This blog is an opportunity for us to share our experiences as we Learn to Learn with Aistear. I hope that this document of our challenges and successes may help other teachers and classes as they begin to introduce the Aistear principles into their classroom routine. This entry was posted in Planning and tagged Aistear. Bookmark the permalink.